As a Charlotte Mason educator, the study of season is always a fun way to observe the changes to our world around us. 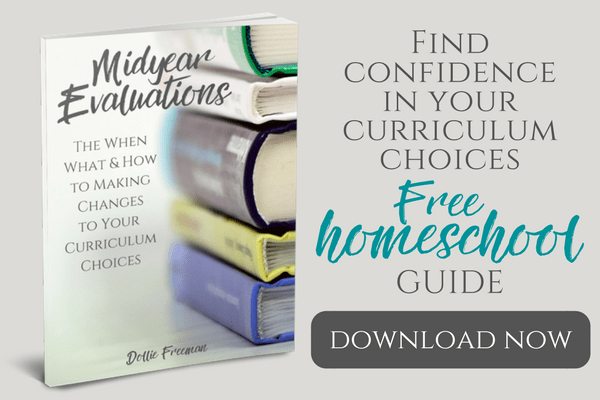 Children learn so much when they have been observant from one season to the next, and their curiosity to what causes the changes is awaken. There is such beauty in the changing of season, obviously some more than others. My favorite is autumn! I absolutely love the crisper days, with the gorgeous ‘paintings' of the autumn colors splashed around our surrounding, the shorter days to bring the family closer together and a warm mug of hot chocolate to end the day. As we grow from children to adults, we are making memories based on our traditions our families do during each season. We may have traditions for summer or yearly things to discover at autumn, but the world around us follow seasonal changes as well. Bringing these changes to our children's attention at a young age is priceless and a great way to study the seasons together. Nature Walks – Taking walks regularly can help your children learn how to be observant about the changes that seasons brings to the nature around us. Charlotte Mason, my favorite educator from the 1800's, encouraged children to pick six trees to study for a year. They would take notice of the changes each of these different trees experience over a period of the year and thus began to learn the four seasons through the trees that surrounded their home or neighborhood. Season Tables – I love to decorate my home with seasonal things, both real and artificial. I have been known to hang paper snow flakes from our ceiling all through our house, to celebrate the coming of winter during the Christmas season. Cut flowers, even wild flowers we have collected on our nature walks, to garnish our table in the spring or summer. Artificial leaves to decorate our mantel during the autumn season, while pine cones and greenery deck our halls during the winter. Collections – Children love collecting things, so why not things that grow in the different seasons. From leaves, pine cones, flowers, insects and more. They can label them in four different drawers, to show which season they found in it. The winter draw will have far less in it, but you can still find things, from empty nest, wasp nest and more. Many times late autumn and winter will show things that your eyes usually do not see. 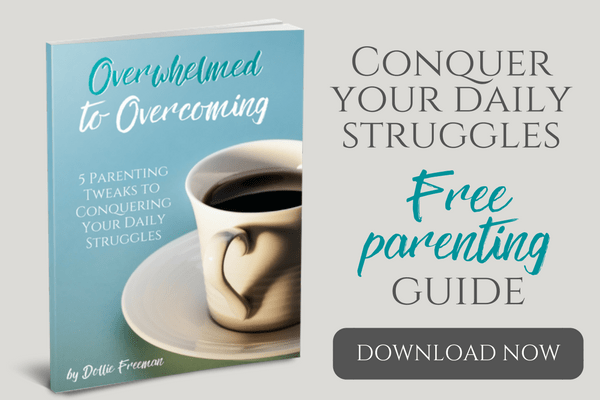 Photography – Depending on the ages of your children and the camera that you have available, they could easily choose a plethora of items to photograph at easy season and construct a photo book of these items changing for one year. 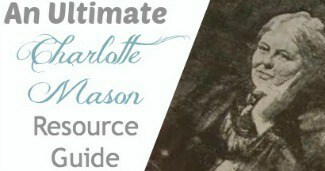 A Calendar of Firsts – Again, my favorite educator, Charlotte Mason encouraged children to keep a calendar of firsts which held their first discoveries of things in season. The first snow fall, the first flower, the first leaf, the first colored leaf, the first robin, the first tadpole and more. They continue to add to this year after year and will naturally begin to come to know what to expect to find from their own entries in their calendar. 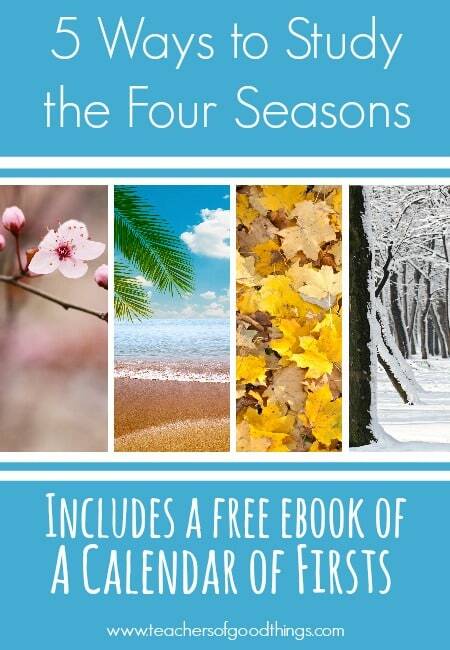 Get your free ebook based on this method of studying the four seasons – A Calendar of Firsts. You should teach your children ‘Winter, Spring, Summer and Autumn' which are the correct names of the season. The term ‘fall' comes from the time when the leaves ‘fall' from the trees and each region will have different falls but we all have the same seasons, unless of course, you are in the opposite hemisphere as we are in the United States.